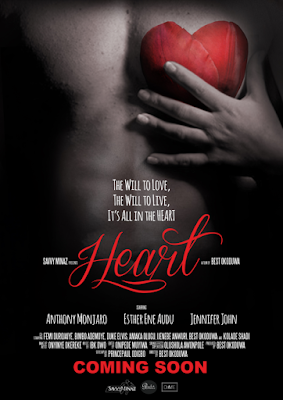 The producer of the movie 'Heart' just released their trailer with the premiere scheduled to hold in August 2016. 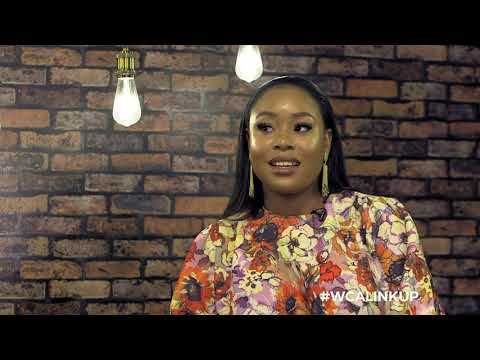 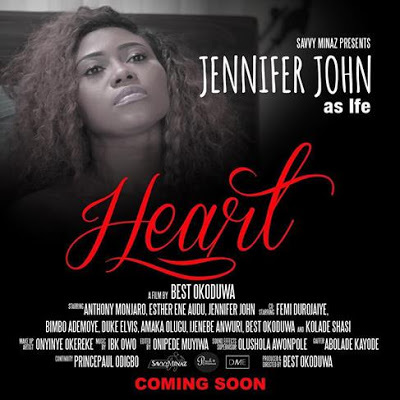 Written, produced and Directed by Best Okoduwa, it features Anthony Monjaro, Esther Audu, Jennifer John, Bimbo Ademoye, Femi Durojaiye, Duke Elvis and more. 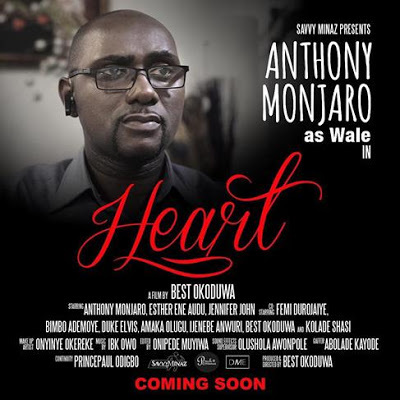 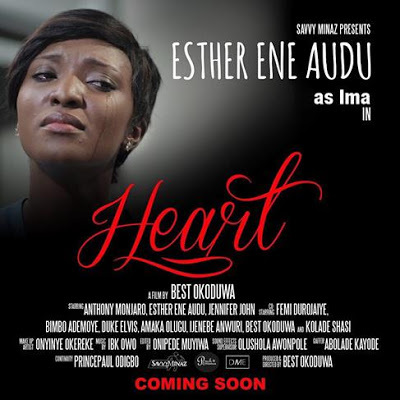 'Heart' tells a story Wale Adeoti (Anthony Monjaro), a very brilliant and career driven young Nigerian man, a spinal-cord patient and a true love married to Ife Adeoti (Jennifer John) a loving and devoted wife Ima (Esther Audu), Wale's private nurse for several years silently falls in love with his beautiful heart but everything changes when Wale finally loses the will to live. He's to lose his heart but the love from both women must prove strong enough to keel him alive.